More of Once Upon a Time‘s original stars are returning for the show’s final episode. 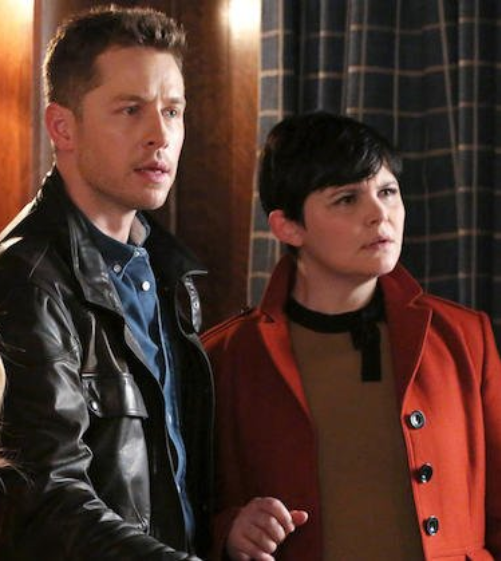 Jennifer Morrison, Josh Dallas, Ginnifer Goodwin, and Emilie de Ravin are all set to appear in the series finale, EW has learned. 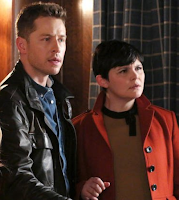 Morrison (Emma Swan), Dallas (Prince Charming), and Goodwin (Snow White) had all been with the show since the pilot, while de Ravin (Belle) joined the show halfway through season 1 before being promoted to regular in season 2. The quartet exited the series at the end of season 6 ahead of the rebooted seventh season, though Morrison and de Ravin both appeared in one episode earlier this season.